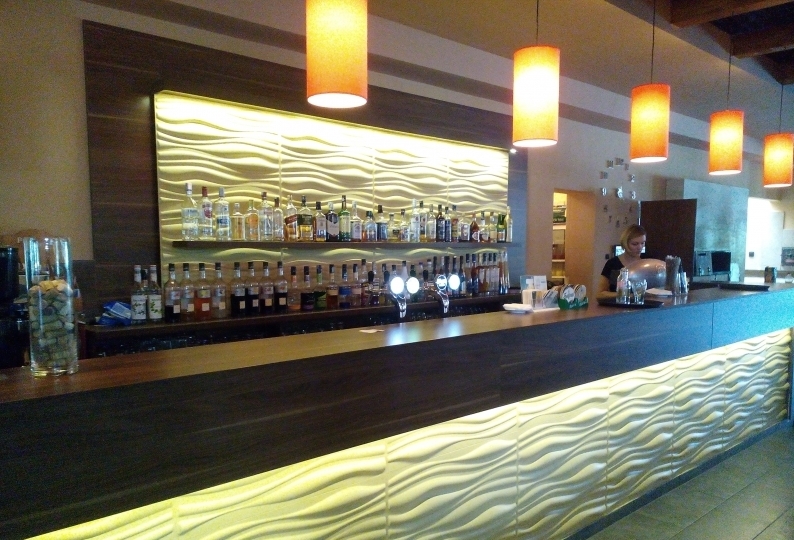 Address:8600 Siófok, Fő u. 93-95. Our partner restaurant right next door! 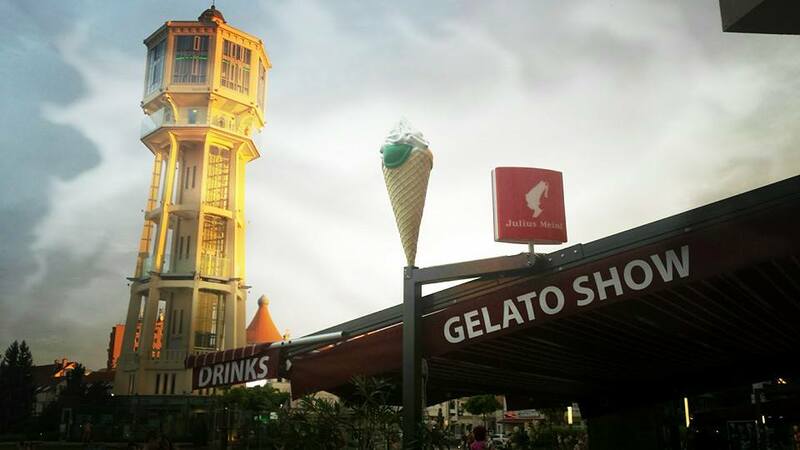 A coffee/ice cream shop in the town centre! 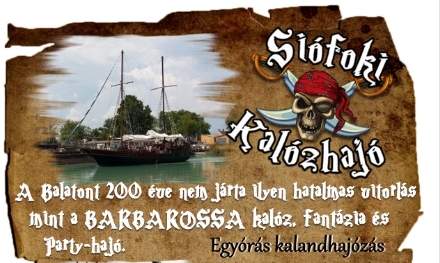 A company dealing with cruising on lake Balaton by ships! 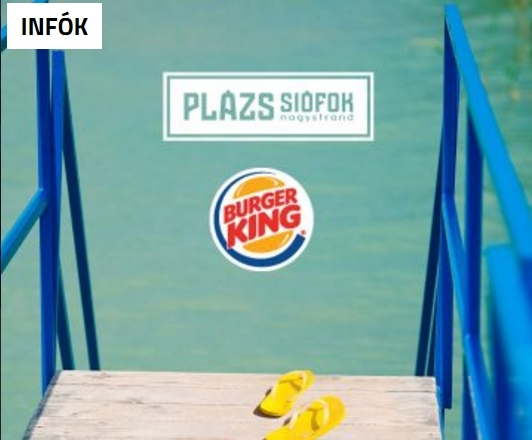 Innovative design, high quality services, moonlit shore with the cream of the local music scene concerts revived and become the center of Siofok summer relaxation. 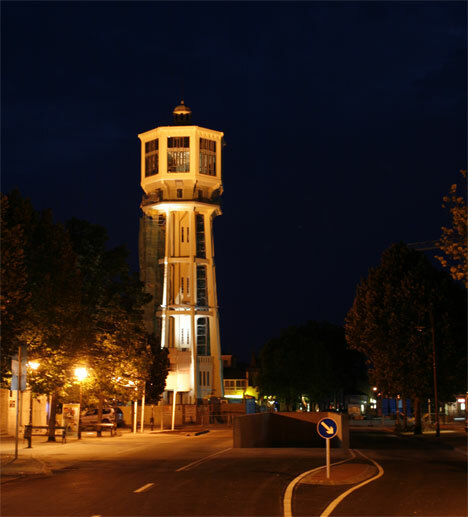 New chapter opens new / renewed place in the “Lake Balaton Summer” Glossary of Siofok, on the PLÁZS. The country’s largest party Beach daytime sunbathers sweet idleness or active recreation venue, the program is a fast-paced days V.I.P. It becomes a center, coastal streams and concert series during the summer weekends. 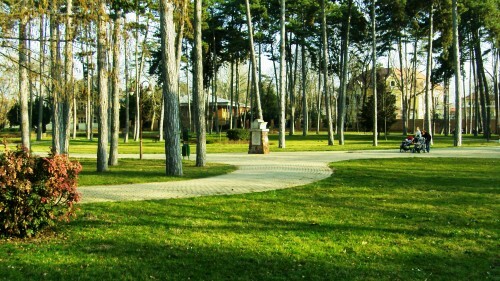 The PLÁZS “trademark” is the largest home, 2000 m2 of sandy beach. In addition, many new solutions and high-quality development is the venue: the water is 400 m2 pier waiting for the audience to get sunbathing seaside atmosphere cover. The PLÁZS pool with a 500 m2 terrace and surrounded by new aesthetic umbrellas, comfortable sun beds and lined up in delight relax. The lovers of active holidays is built on a 200 m2 Street Workout court, whoever wants out of water, courtesy of the Kiteline “standing oarsman” SUP surfing borrow. The busy weekends color, free sports programs await visitors. The sun bath with reader-rest lovers there will be a beach PLÁZS library, “passive athletes” and then follow the giant screens in the summer’s biggest sporting events. SióPláza is the bigest shopping Mall in Siófok, which is located in the center of the town. 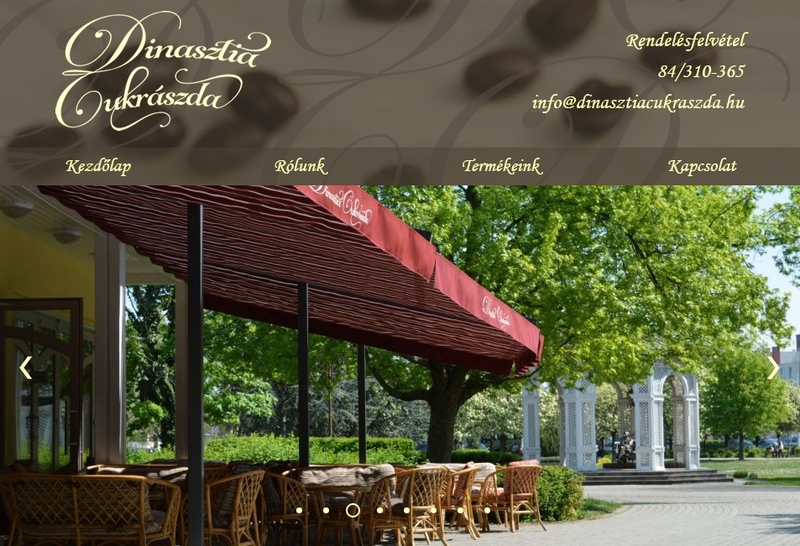 Visit our shops, caffe shop, restaurants and cinema. Palace Dance Club is perfect place for those who want & like to have fun. The place is full of music, full of life! 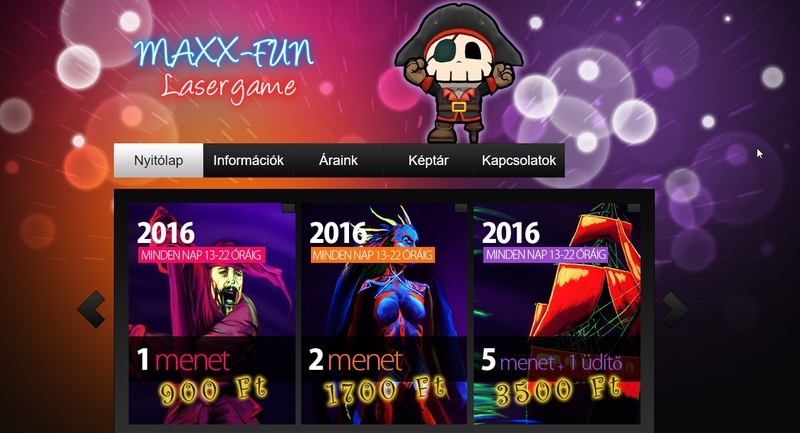 Child program? Family program? Quality time for the weekend? A whole day trip to Lake Balaton? 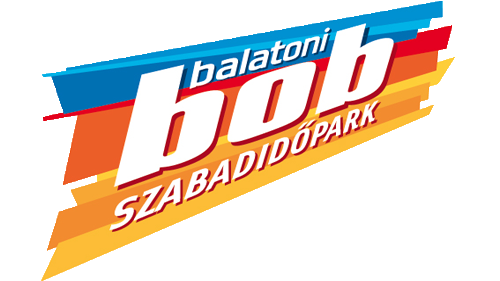 Come and visit the BalatoniBob Leisure Park, located on the northern of Lake Balaton, in beautiful natural surroundings in Balatonfűzfő, where we offer you an all around, all day experience for all members of families with children or friends.